This is not a test! This is not a test! 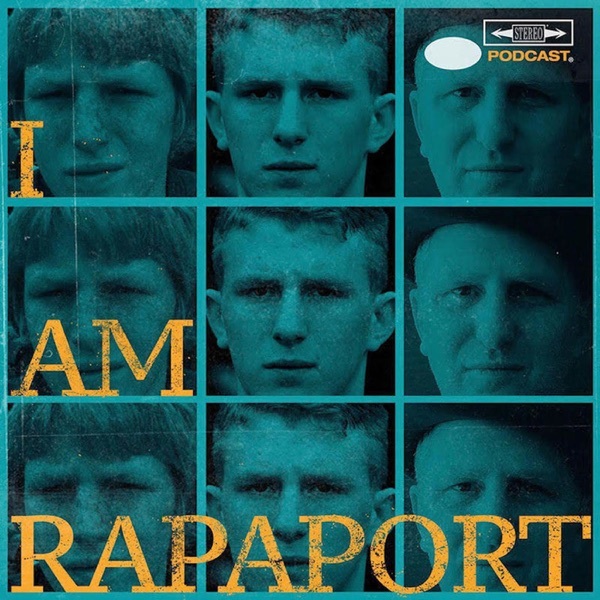 This is an Emergency Episode of the I AM RAPAPORT: STEREO PODCAST, Exclusively on the I AM RAPAPORT APP! Michael is coming to you LIVE from the Gloom Tomb with the Broom to discuss: LeBron James signing with the Los Angeles Lakers, Dan Le Batard, his crew & Papi who talked Greasy about Magic Johnson, Being babysat by Arsenio Hall and meeting Magic Johnson & a whole lotta mo’! This episode is not to be missed!